Marco Polo Davao, Mindanao’s first and only premier hotel, in partnership with the newly-founded Davao Fashion Design Council, launched the hotel’s 18th year anniversary Kadayawan activities at its main lobby through a fashion show and dishes which best represent the 11 tribes of Davao. 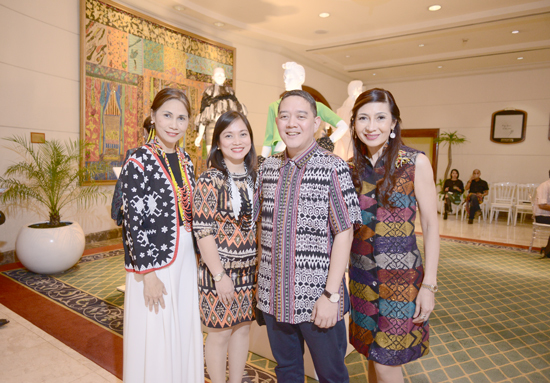 “We are honoured to kick-off the city’s 31st Kadayawan Festival with the theme, FESTIVE at 18, which can be manifested through the wonderful creations of the newly-founded Davao Fashion Design Council. Thank you very much for this partnership and we look forward to sustain this in the years to come” says Marco Polo Davao GM Dottie Würgler-Cronin in her Opening Remarks. 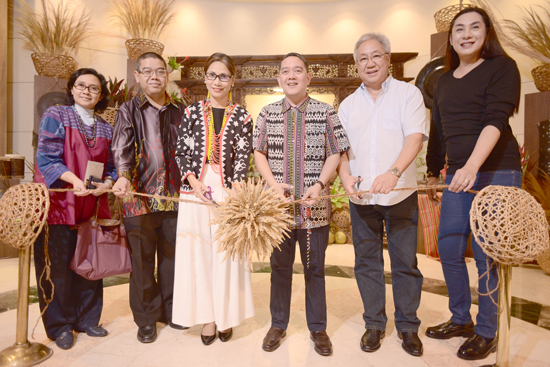 The event was well-attended by members of Hijos de Davao Foundation, the City Tourism Office, Davao City’s Diplomatic Corps, Department of Tourism and regular guests. 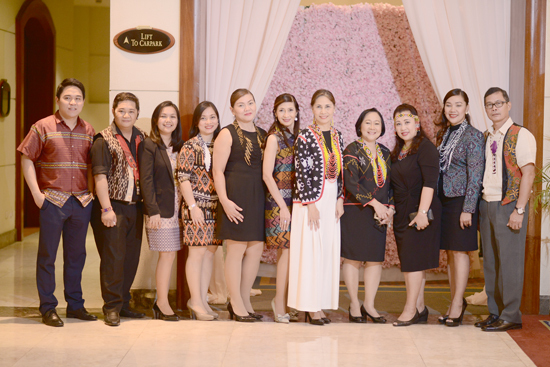 Heads-of-Department and Associates of Marco Polo Davao also delighed the guests with their Kadayawan-inspired outfits. 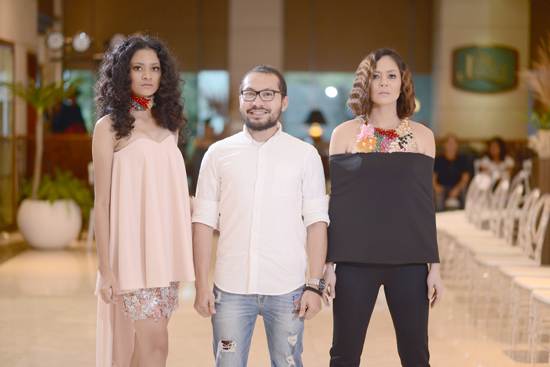 “DFDC is delighted to take part in the Kadayawan Fashion and Fusion Project of Marco Polo Davao, by which the 11 flavors from the 11 tribes of Davao served as an inspiration for the garments which we will feature in tonight’s runway”, says Aztec Barba, President of the Davao Fashion Design Council. 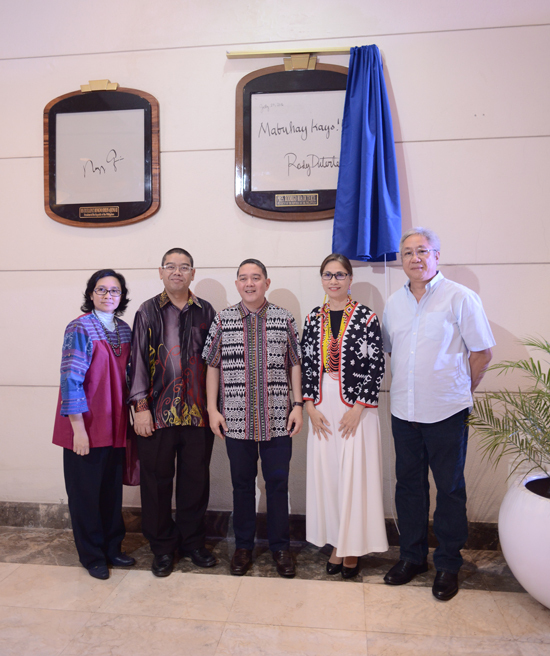 After the fashion show, Marco Polo Davao, headed by Halifax Davao Hotel, Inc (HDHI) President Francis R. Ledesma, GM Dottie Würgler-Cronin, Kadayawan 2016 Co-Chairperson Arturo Boncato, Malaysian Consul Zawawi Tahir and Acting Consul General of the Indonesian Consulate Endah R. Yuliarti, unveiled the Presidential Plaque of President Rodrigo Roa-Duterte to the guests.